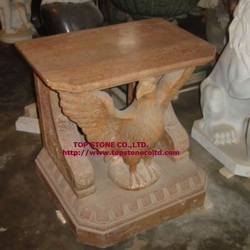 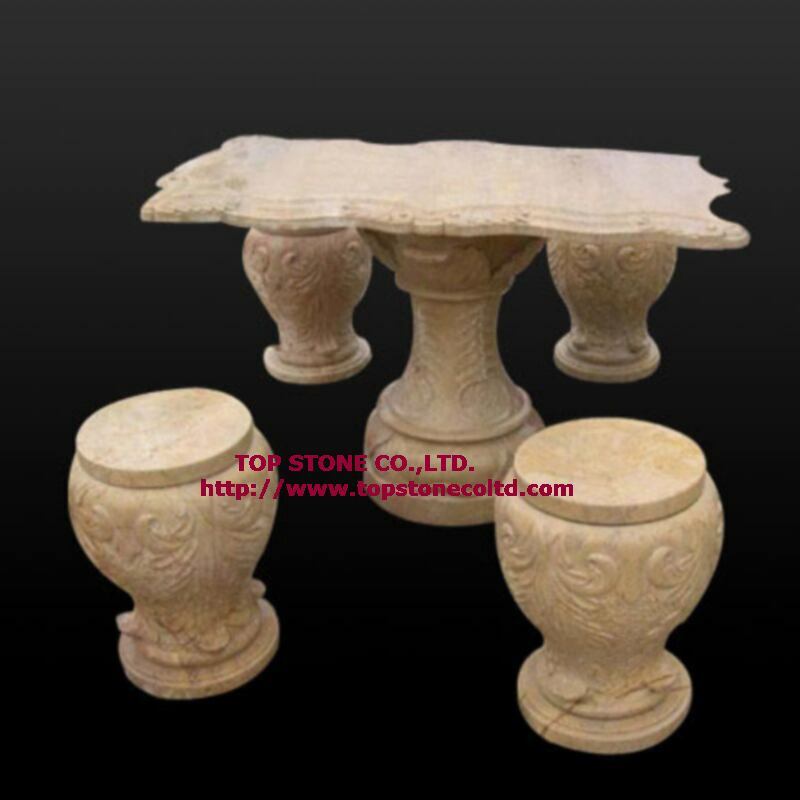 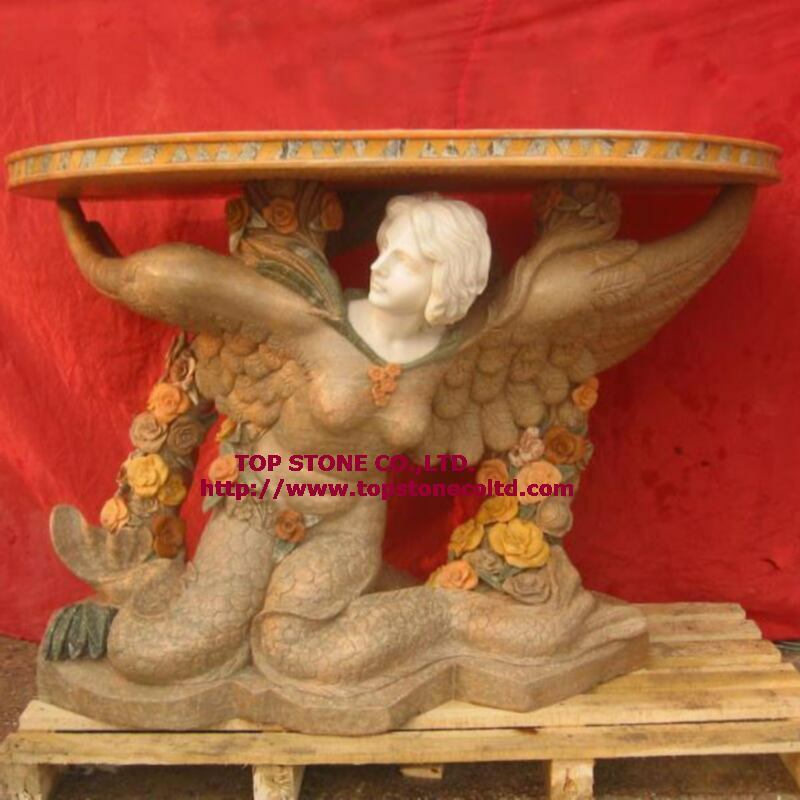 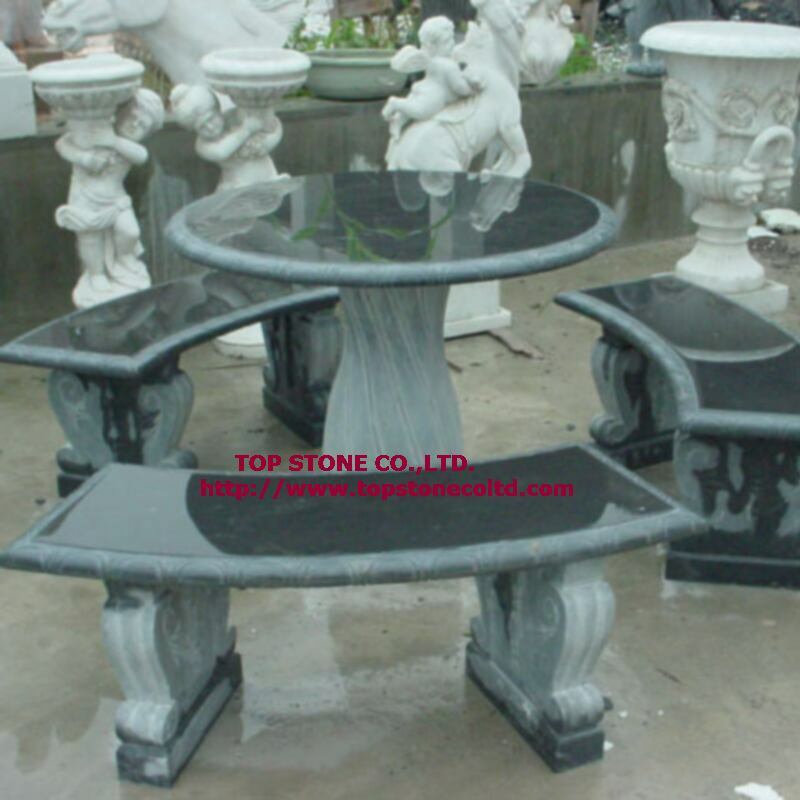 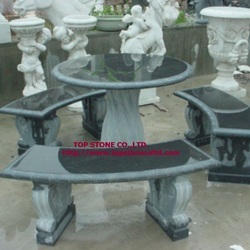 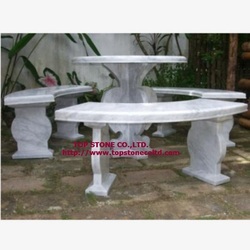 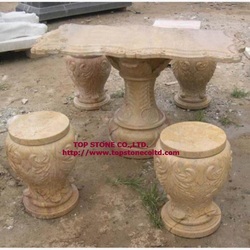 of stone tables in terms of styles and colors. 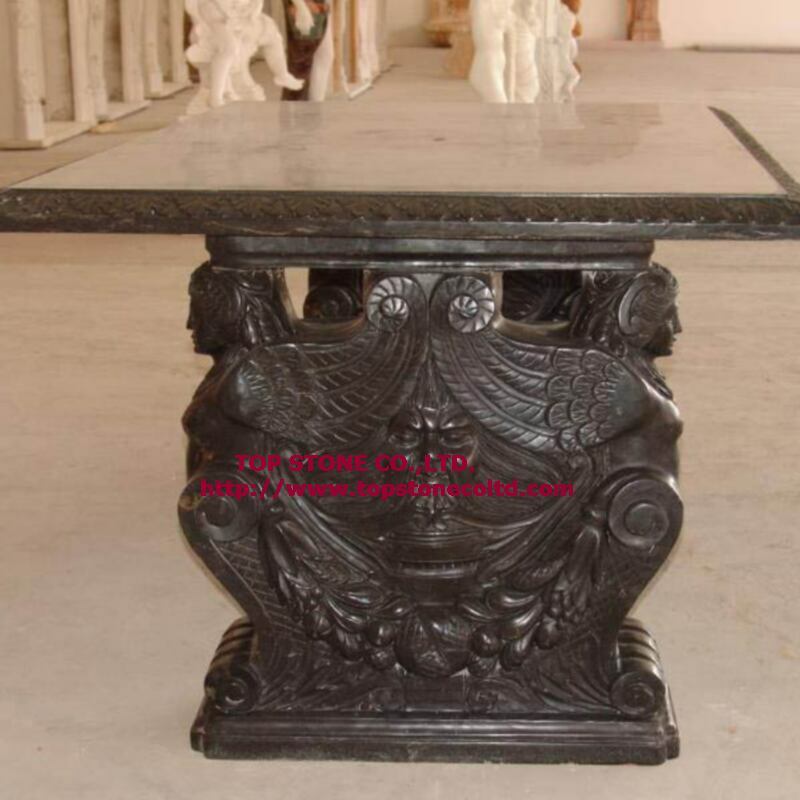 Besides white marble table, red and black marble tables are getting more and more popular. 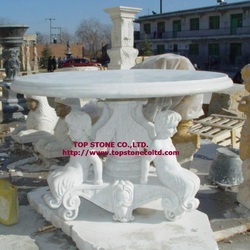 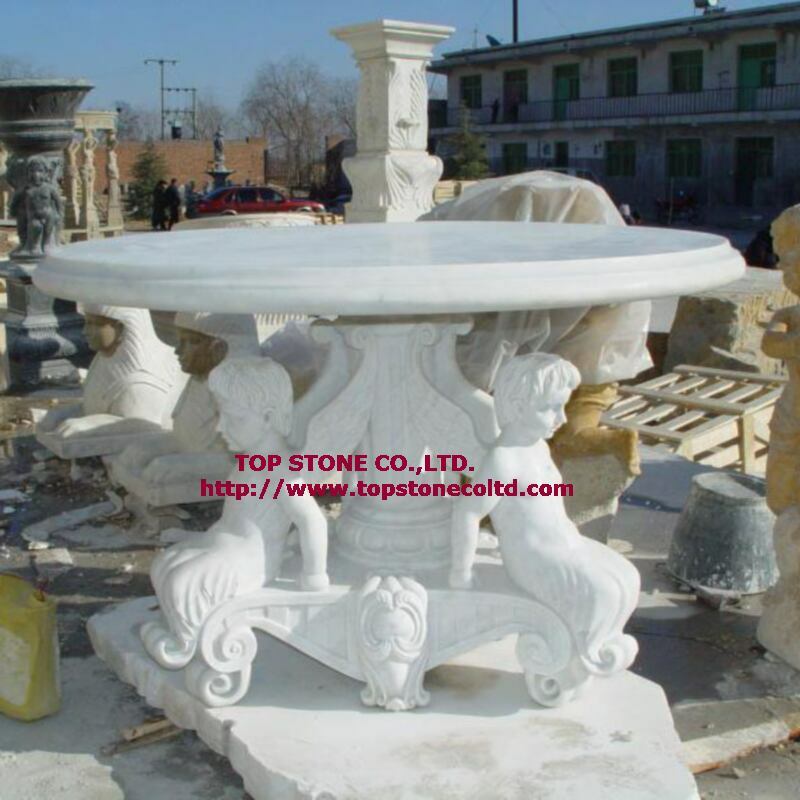 Our affiliated factory are well staffed with professional design engineers, skilled stone carvers and fully equipped with advanced machineries to execute mass stone table fabrications. 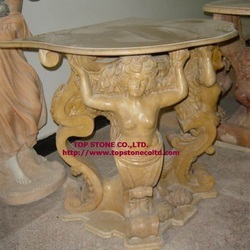 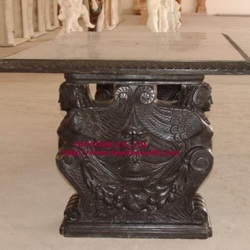 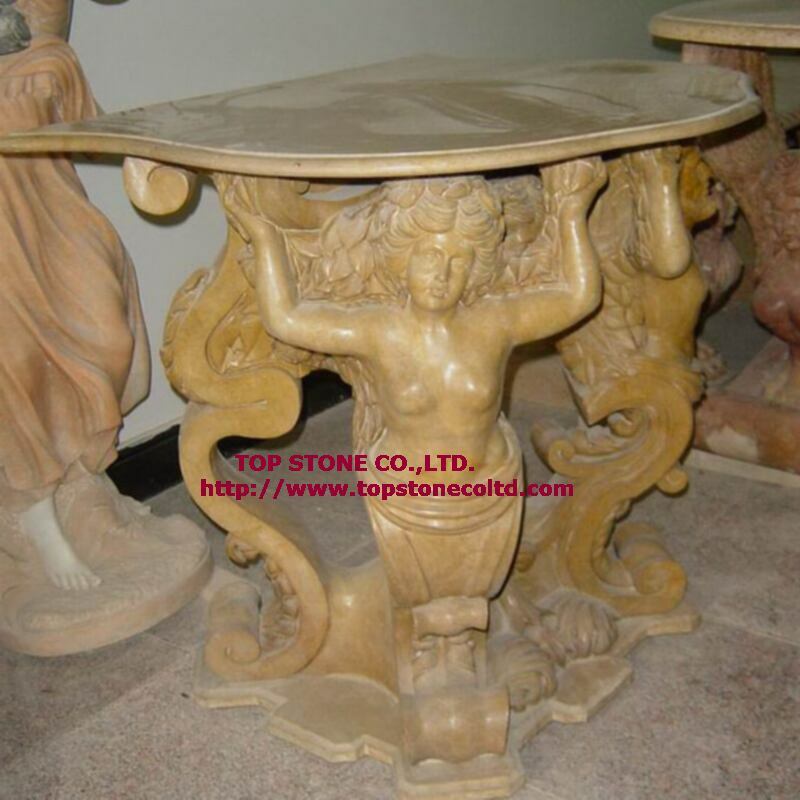 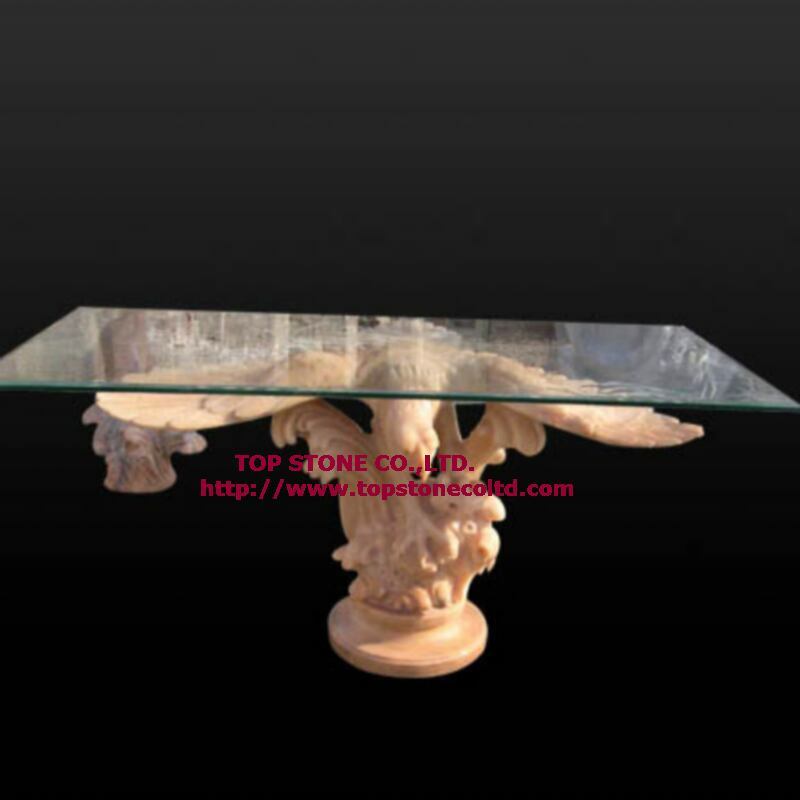 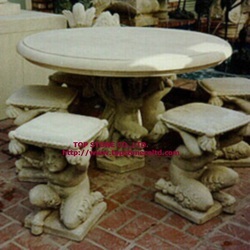 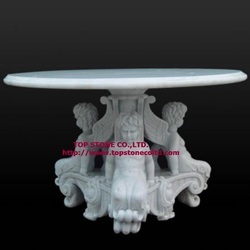 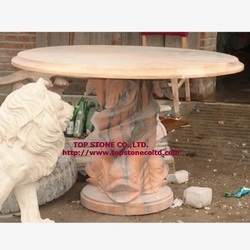 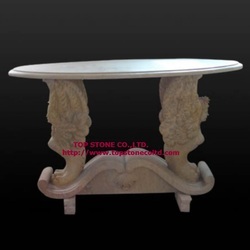 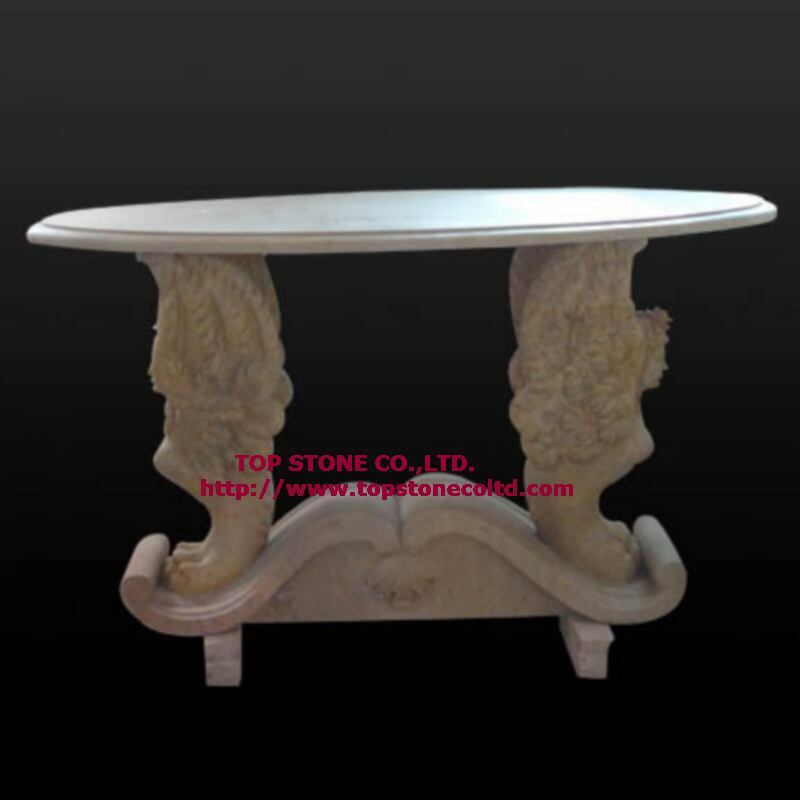 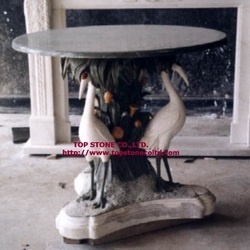 Custom carved marble tables available, i.e., you can choose table color, table style and table size. 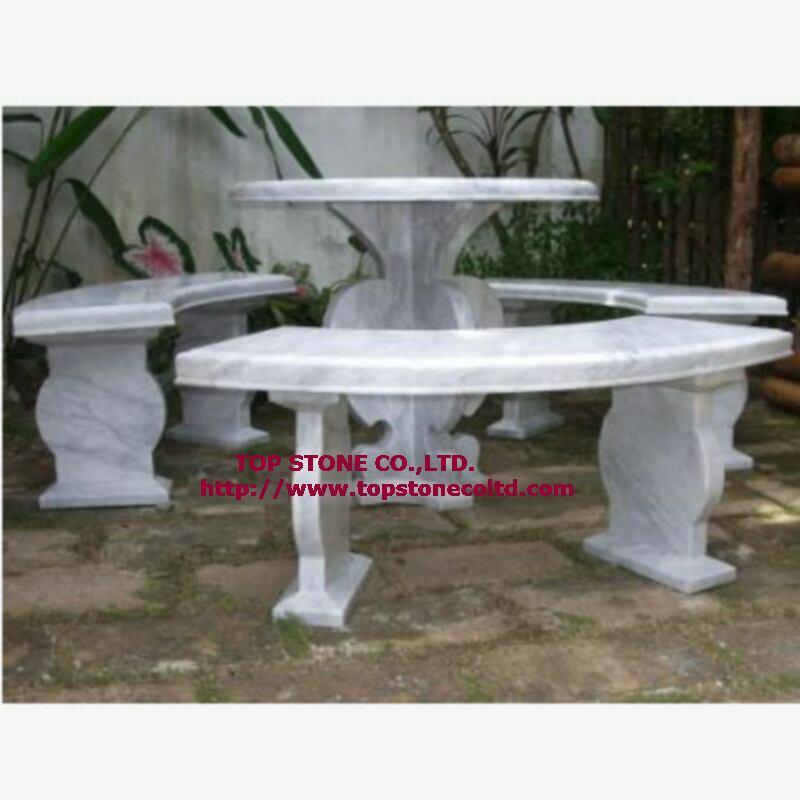 Stone table and stone bench are essential setups in a modern garden. Ordinary wood outdoor bench needs costly maintenance and is not very resistant to weather condition. 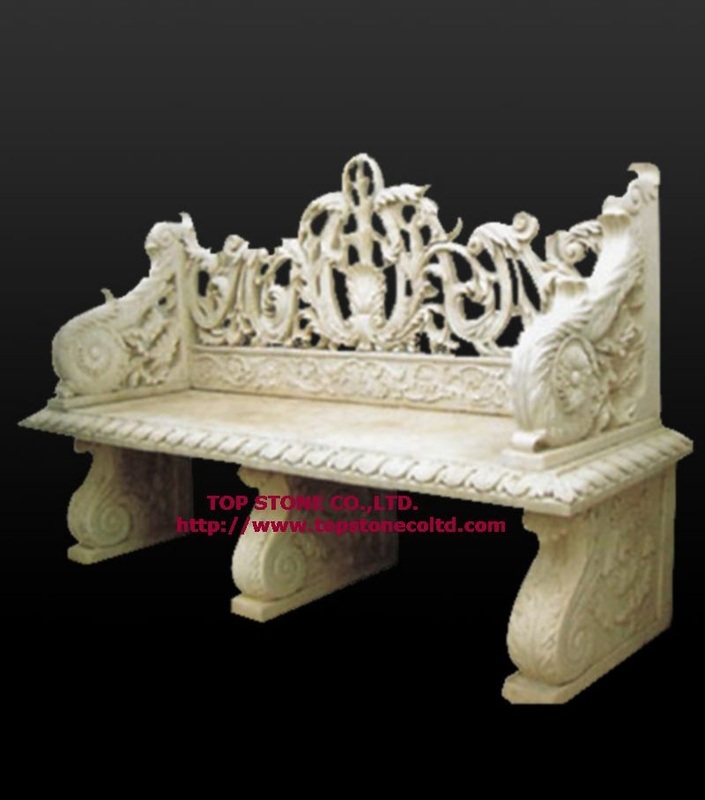 Such disadvantages of garden outdoor bench can be eliminated by substituting wood with natural stones such as granite, marble, limestone or less expensive sandstone. Top Stone Co.,Ltd. 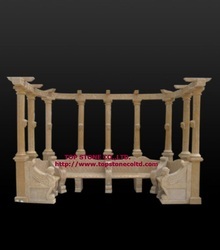 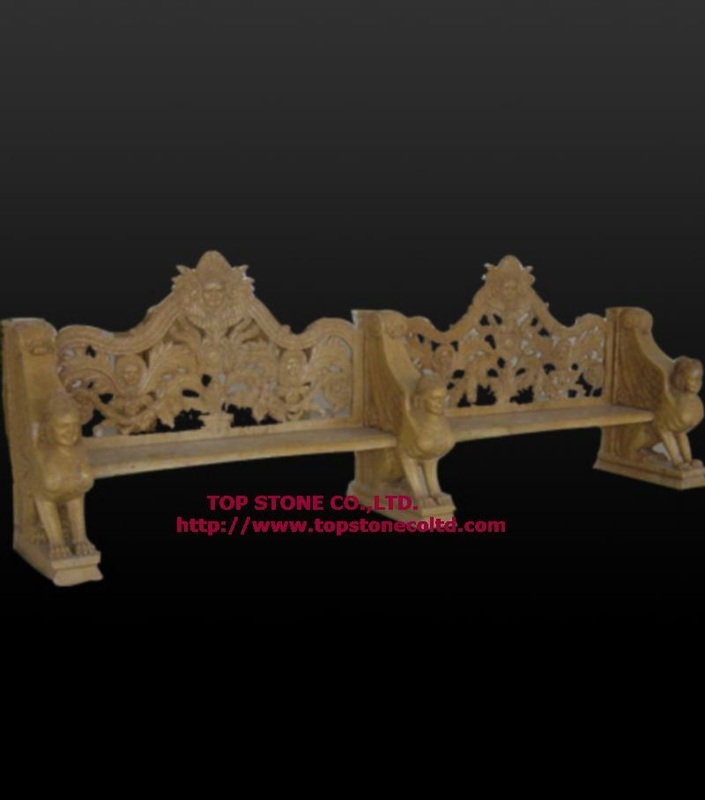 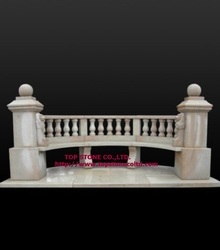 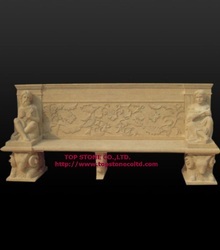 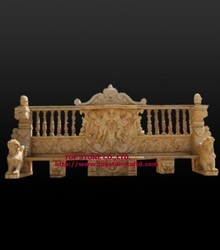 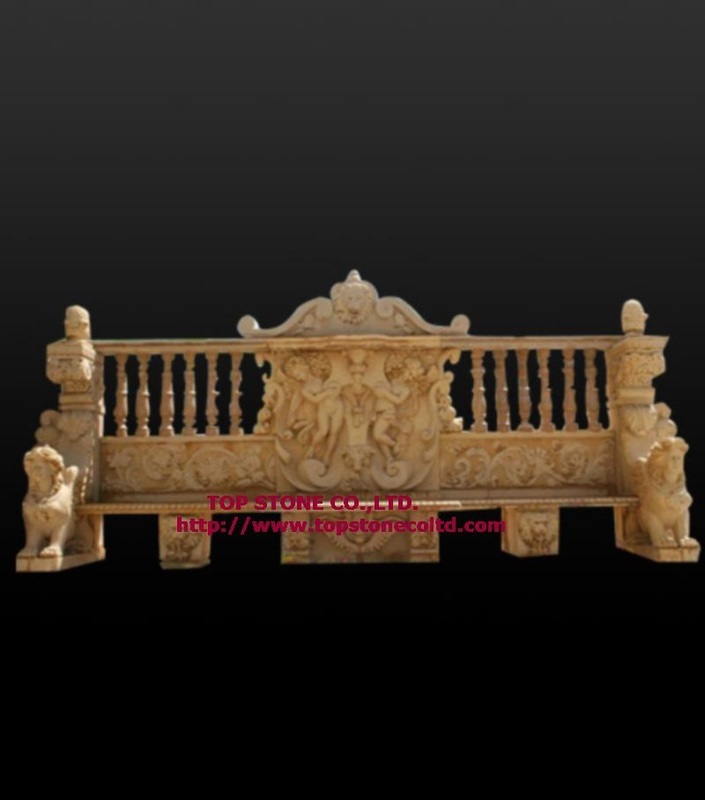 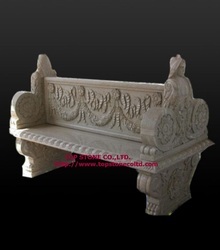 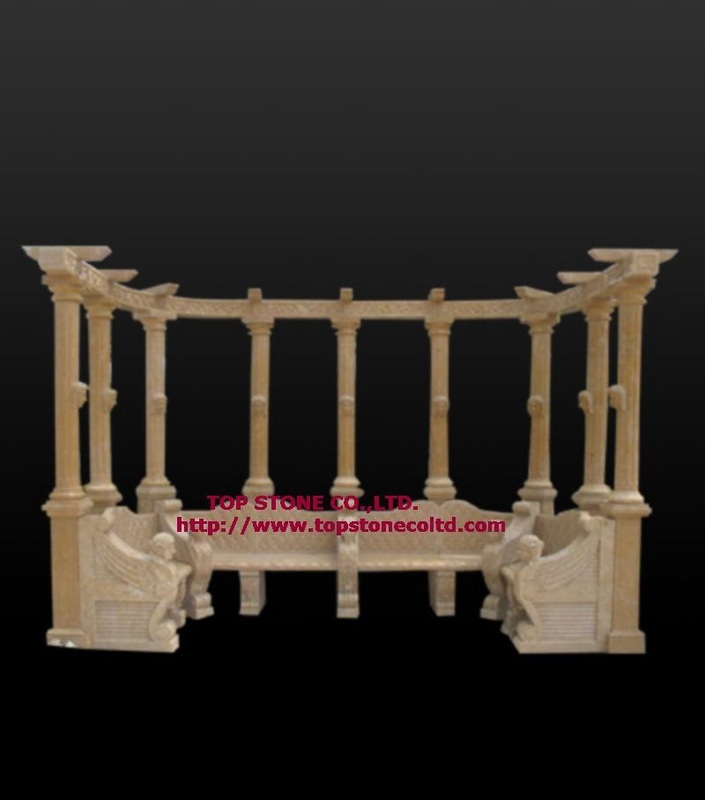 specializes in hand carving stone outdoor garden benches with detail-oriented state of the art workmanship. 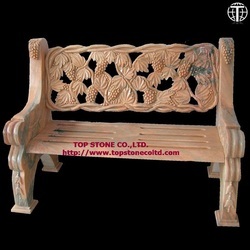 Each outdoor bench is in fact a natural art bench. 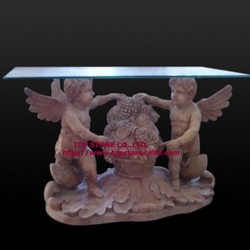 Custom dimensions and designs available.